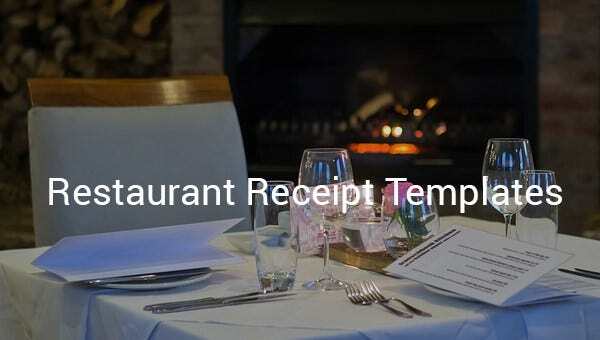 A restaurant receipt certifies that the customer has already paid the bill for the foods ordered. 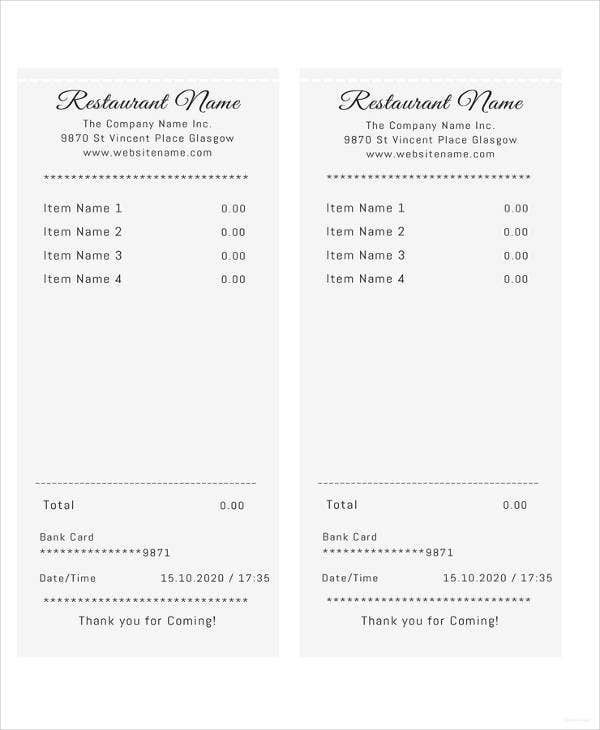 Do you have your own restaurant for which you have to create restaurant receipts? 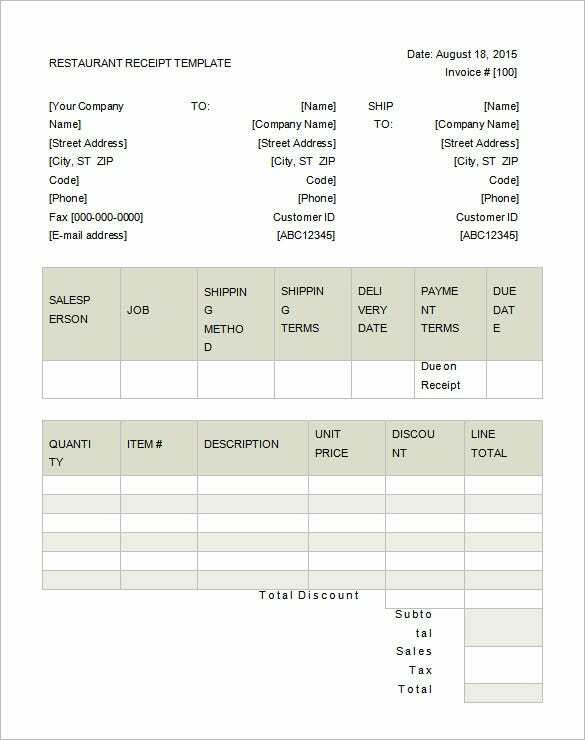 Well, manning a restaurant is an elaborate task and hardly spares time to create a receipt from scratch. 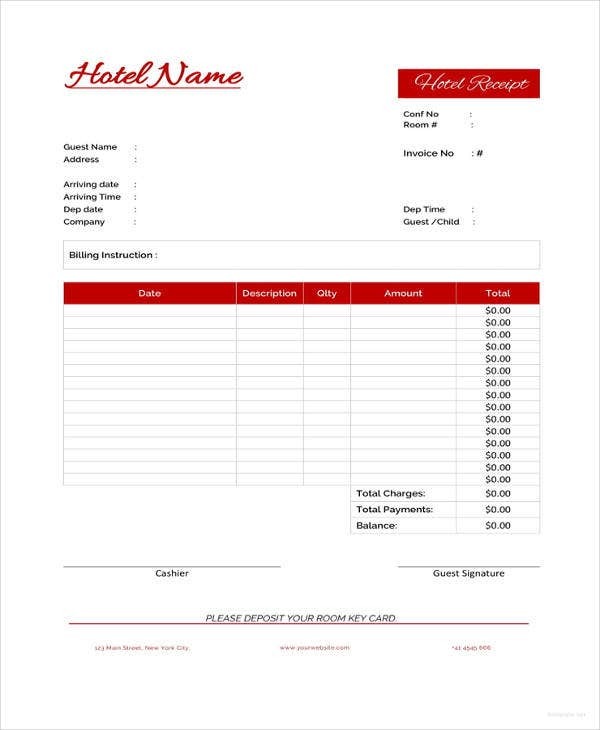 But you can always take to a Hotel Receipt Templates here that will offer a readymade blueprint for your restaurant receipt samples. 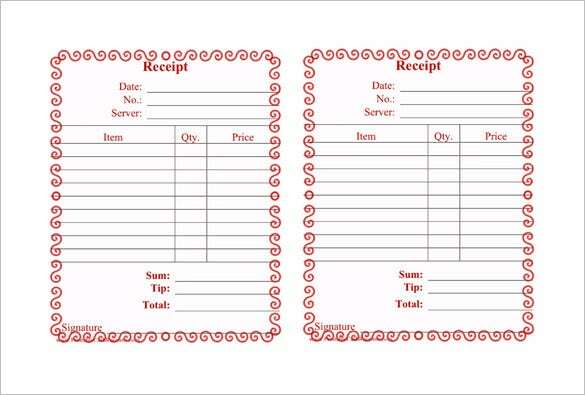 A restaurant receipt template would, thus, save you from drafting the whole thing from scratch. 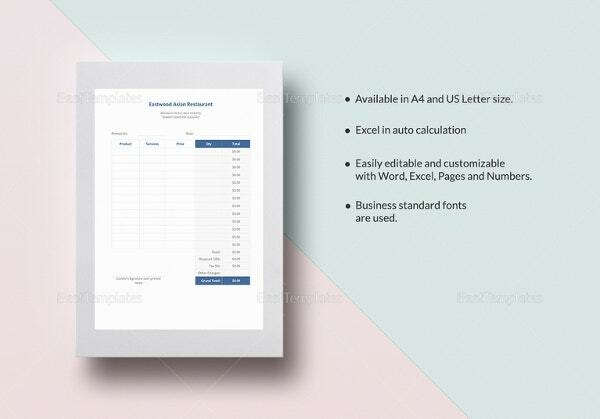 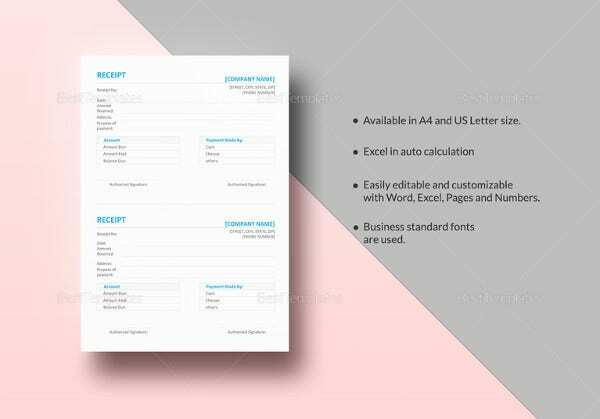 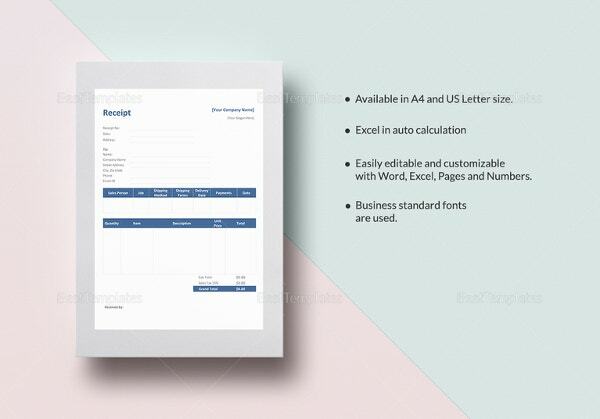 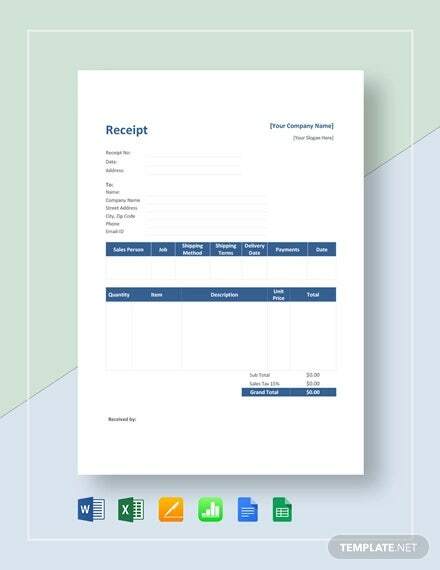 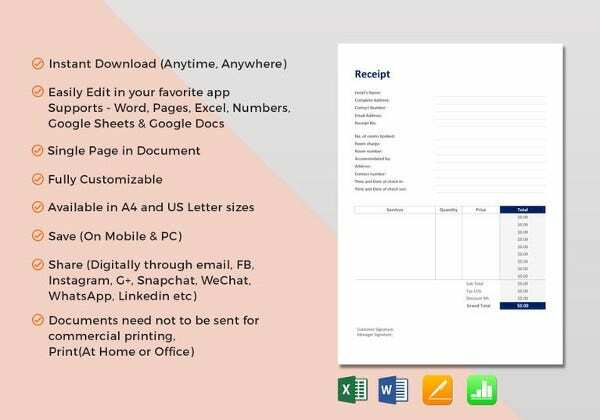 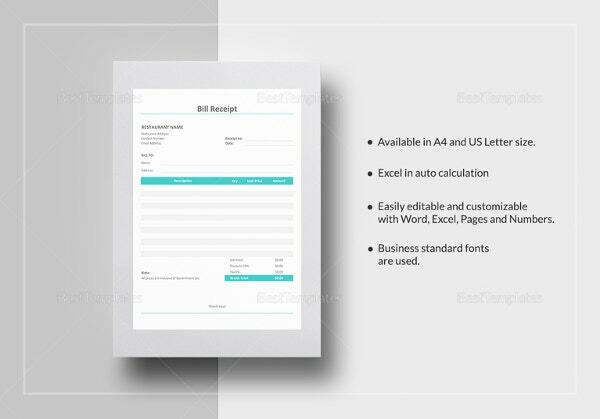 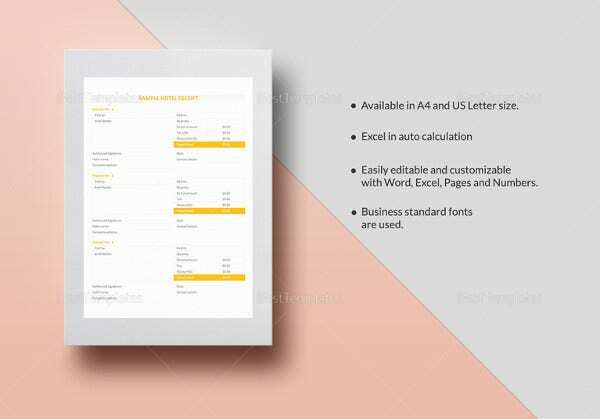 Free Receipts Templates can be customized easily with your restaurant and food details. 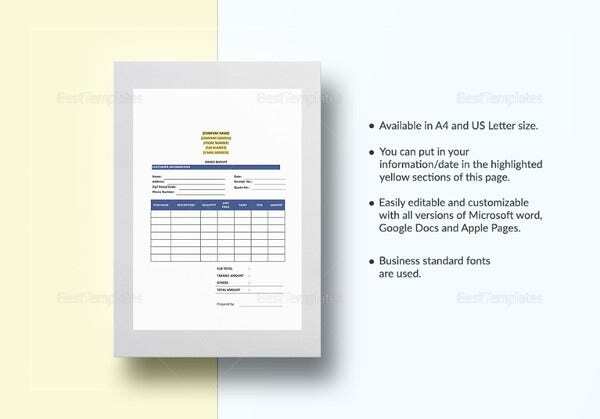 Moreover, most of the sites online offer the templates completely free of charge.